Conjunctivochalasis, or CCH, is a fairly common ocular condition that is characterized by excess folds of conjunctival skin that accumulate between the globe of the eye and the margins of the eyelid. This can cause the patient to experience unpleasant and uncomfortable symptoms. Fortunately, the condition is easily treated so patients can enjoy living life to the fullest. 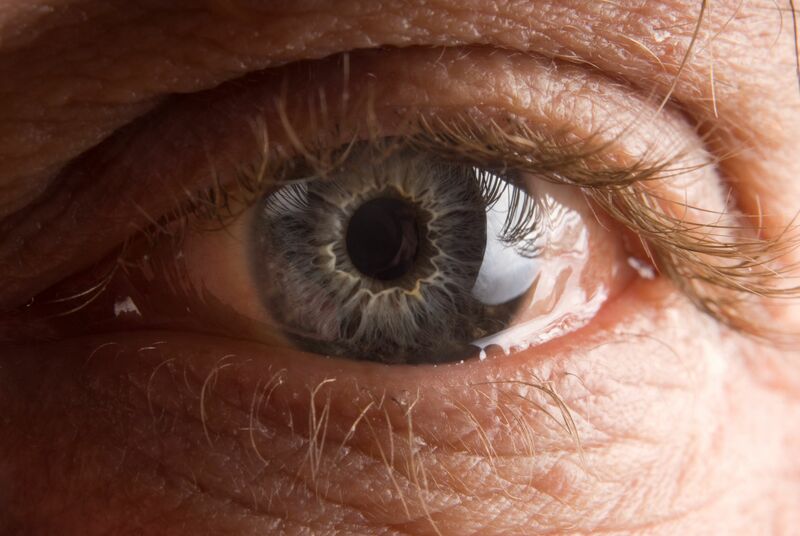 In most instances, conjunctivochalasis is believed to be triggered by the natural age-related thinning and stretching of the conjunctiva, which is the mucous membrane that covers the front of the eye and lines the inside of the eyelid. 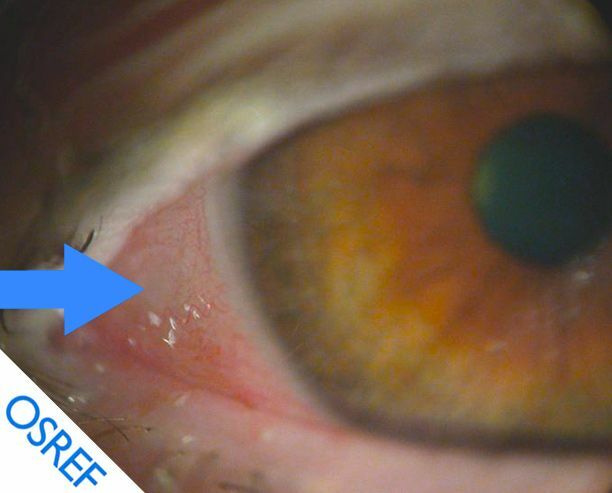 Some cases of conjunctivochalasis are also believed to be caused by inflammation of the eye, as well as being associated with certain conditions, like Blepharitis, Meibomian gland disorder (MGD), Ehlers-Danlos Syndrome (EDS) and aqueous tear deficiency. Previous eye surgeries may also contribute towards the development of conjunctivochalasis. In some cases, conjunctivochalasis is asymptomatic, meaning that it does not present with any signs whatsoever and will only be identified by a physical examination of your eye. In many cases, symptoms worsen along with rapid or excessive blinking. Dry eyes are another highly common symptom among patients with conjunctivochalasis. This is because the condition causes tear circulation impairment, leading to a lack of natural lubrication in the eyes. Symptoms are usually quite vague and indicative of other types of ocular problems. Therefore, Dr. Ahdoot will need to perform an examination of your eye to assess the excess conjunctival folds that accumulate between the globe of the eye and the eyelid margin. One of the most challenging aspects of diagnosing conjunctivochalasis is diagnosing it, since it often occurs in people with a condition known as dry eye, making it difficult to differentiate between dry eye and conjunctivochalasis without examination. 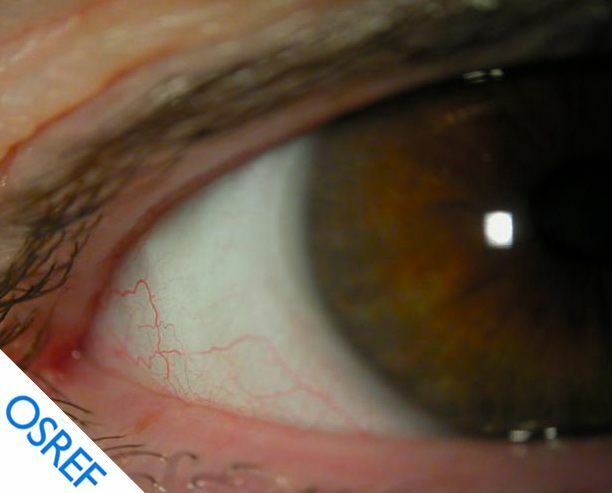 However, once the presence of additional conjunctival folds has been detected, there are two courses of action that can be taken. If the condition is asymptomatic or symptoms are very mild, we may prescribe lubricating eye drops to ease your discomfort. Patients may also be prescribed a course of topical corticosteroids which will help reduce any inflammation. However, if the patient cannot achieve sufficient relief from their symptoms using these methods, surgery may be considered. Conjunctivochalasis surgery involves removing the conjunctival folds and in doing so, restoring the tear film so that it is smooth and can better lubricate the eyes. This should help to eliminate dry eye symptoms and make the eyes in general feel much more comfortable for the patient. Dr. Ahdoot offers an advanced technique called Ocular Surface Reconstruction with Amniotic Membrane Transplantation. Please click on video at top of page for more information. If you have more questions about conjunctivochalasis, or if you would like to arrange an appointment to have your eyes examined by our experienced eye care team, call Progressive Ophthalmology today at 718-565-2020.